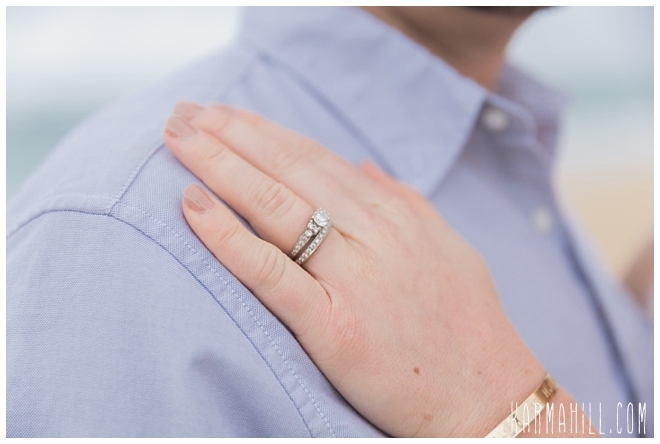 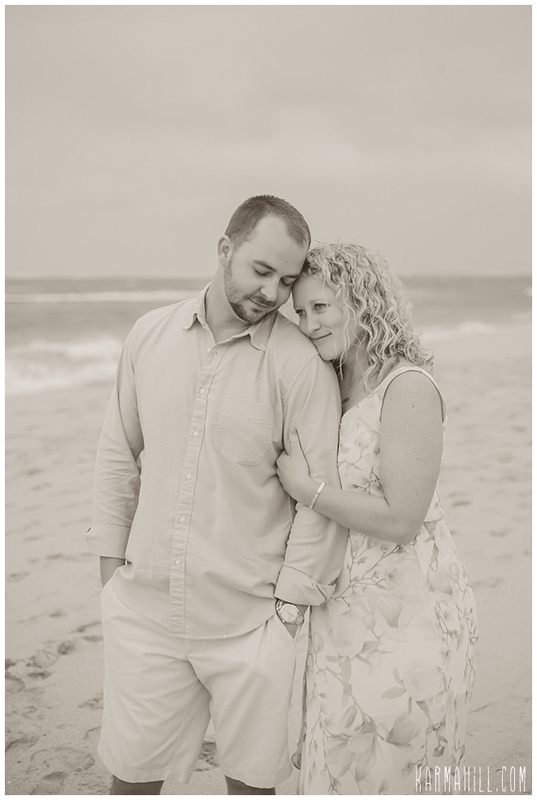 With ten years worth of foundation for the North Carolina couple, Rachel and John are more than ready for the new adventure they are beginning. 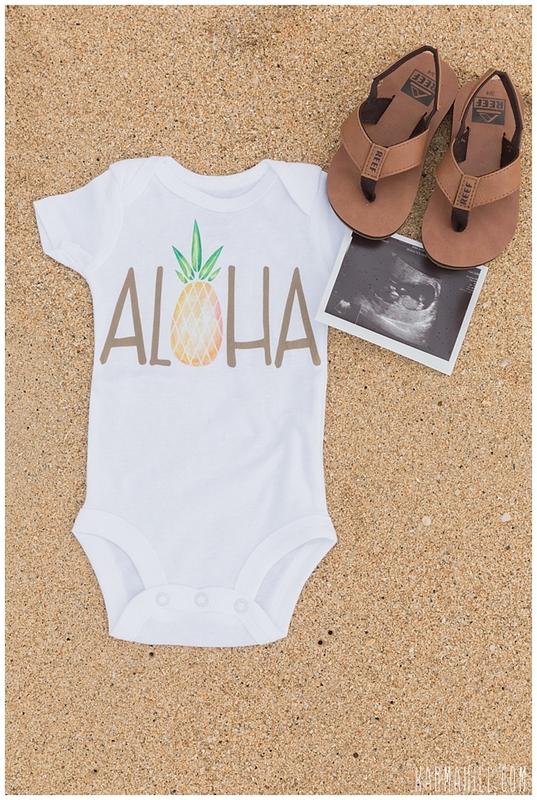 By the end of the year, their dazzling duo status will have welcomed a bounding bundle of joy to make three. 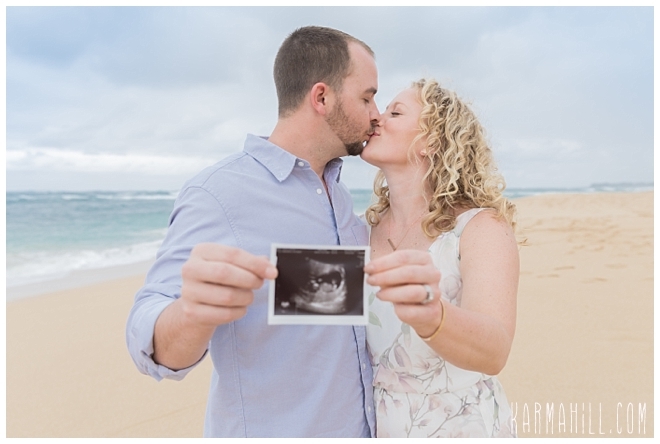 Happily in love since high school, our new friends were on cloud nine as they celebrated their Babymoon with a Maui Maternity Portrait to commemorate this blissful moment. 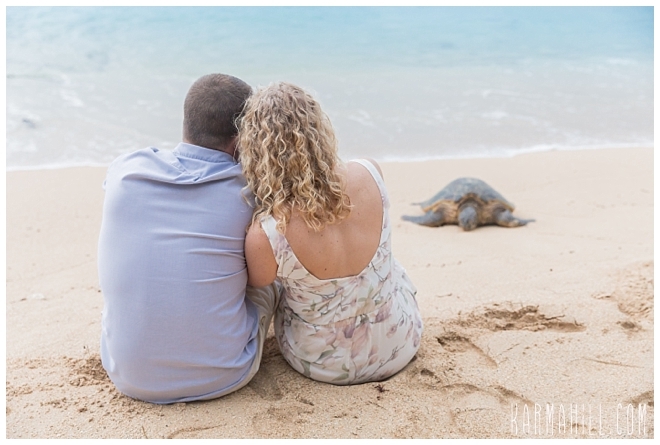 Beside the Road to Hana, their time was spent lounging and playing along the Maui coast...and meeting turtle friends! 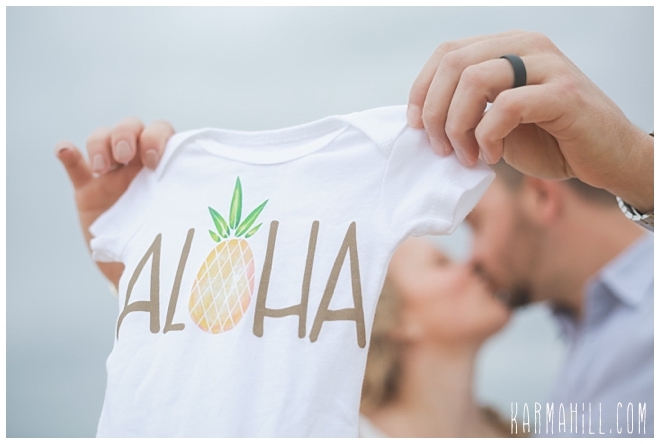 This darling pair was so sweet and we can't wait to welcome them back again one day with a baby in tow. 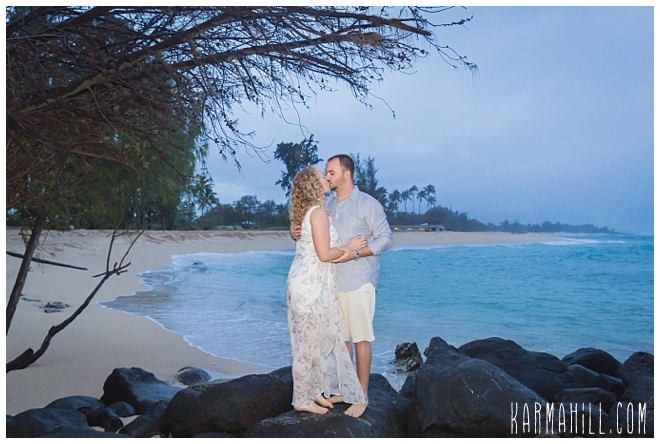 Thank you, Rachel and John, for letting Karma Hill Photography capture this incredible time in your lives. 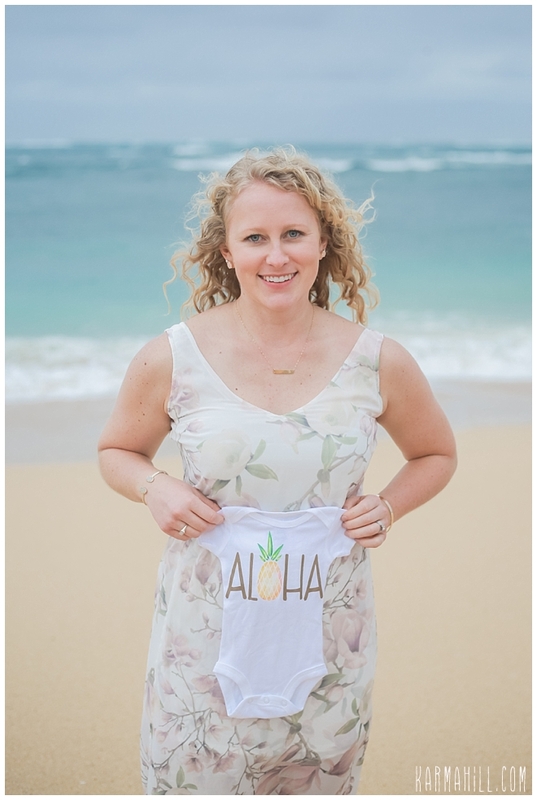 Congratulations, Best Wishes, and Warm Aloha!!! 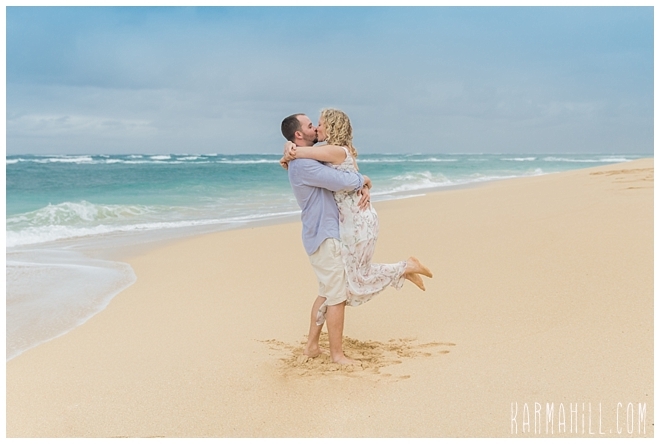 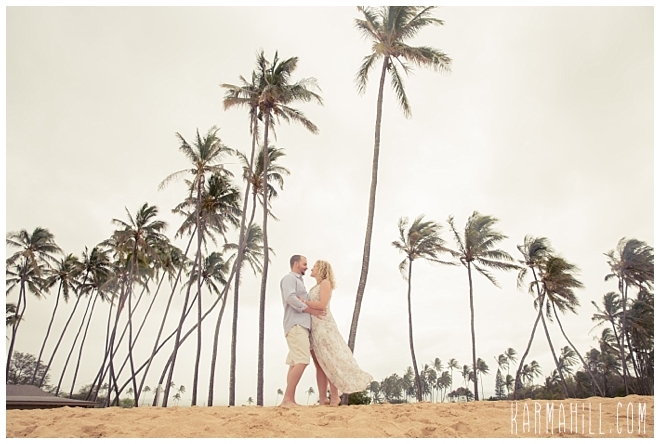 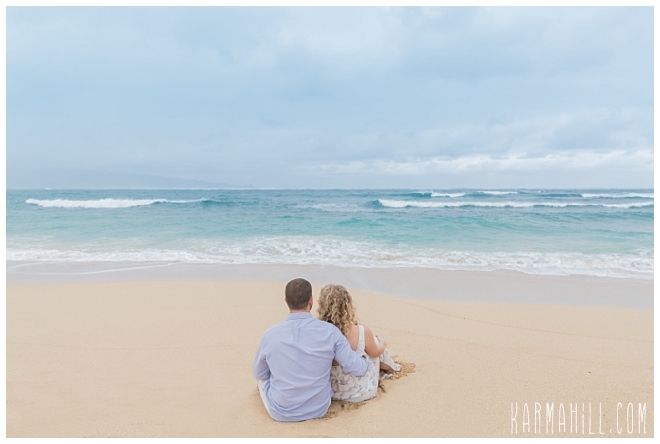 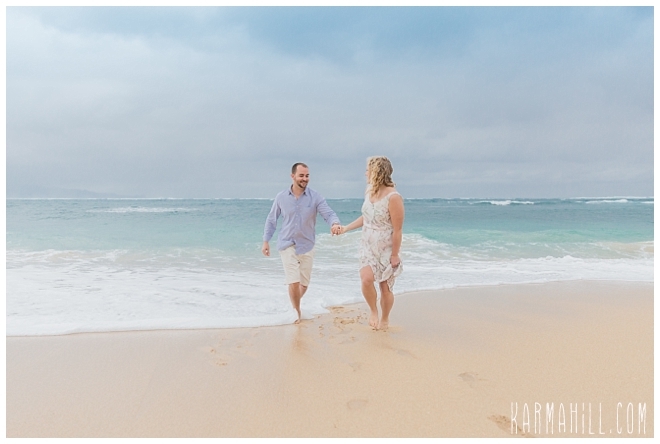 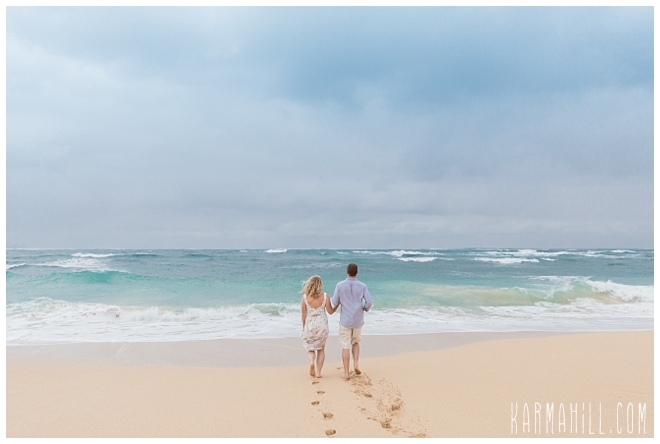 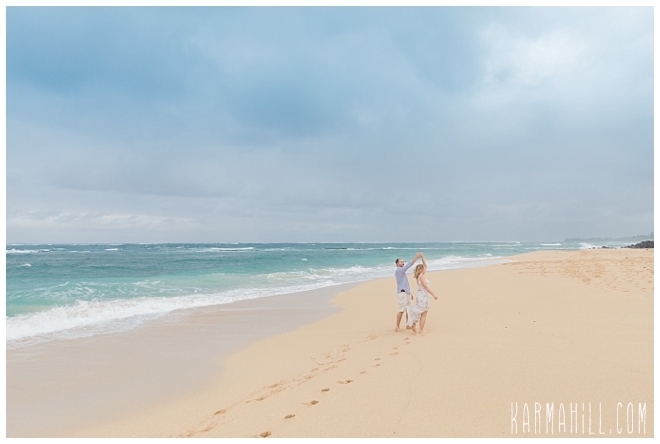 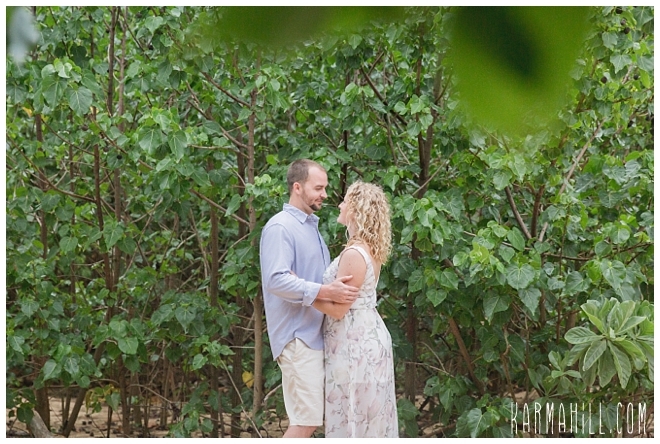 Check out our last Maui maternity portrait with Abigail & Stephen!